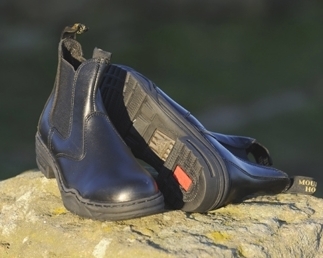 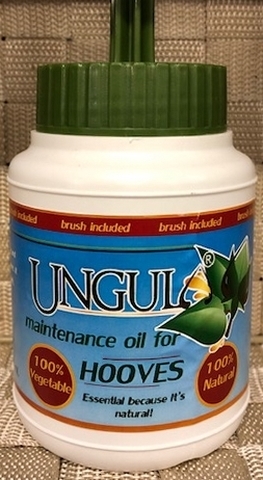 An extensive range of hoof care products formulated from top quality ingredients. 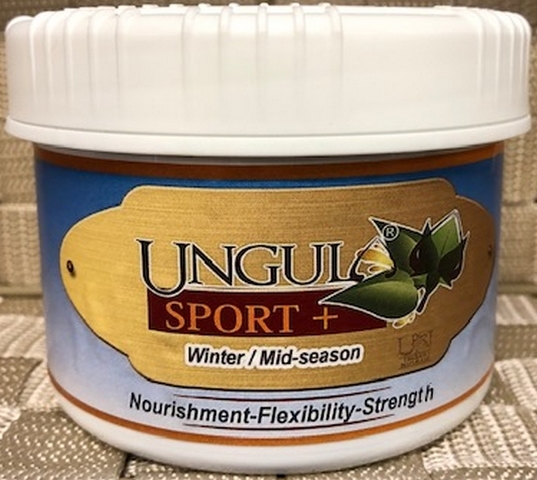 Each ingredient is carefully chosen for its unique properties in contributing to the optimal nutrition & health of the hoof. 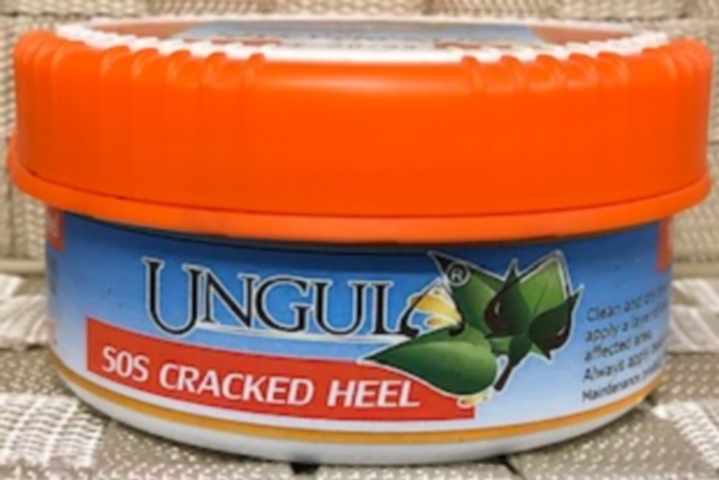 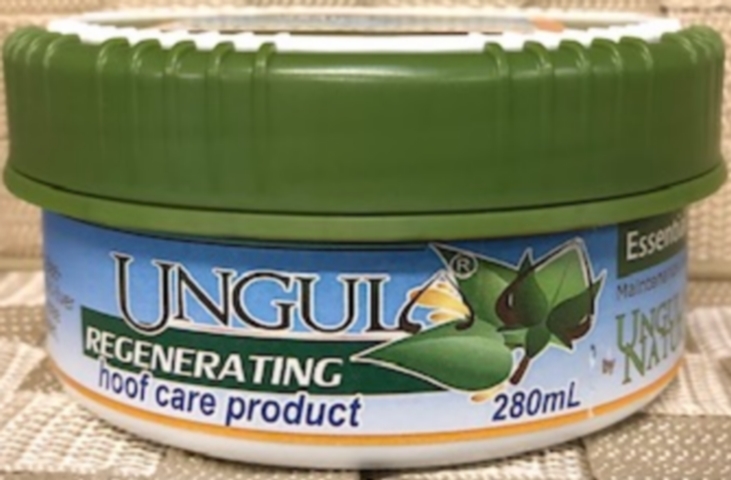 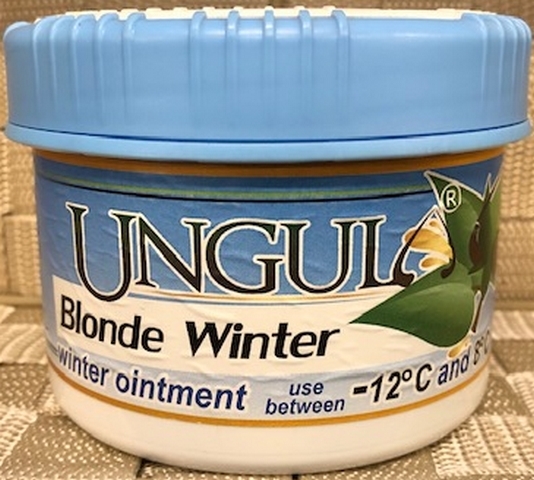 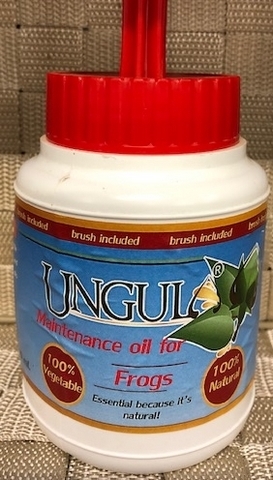 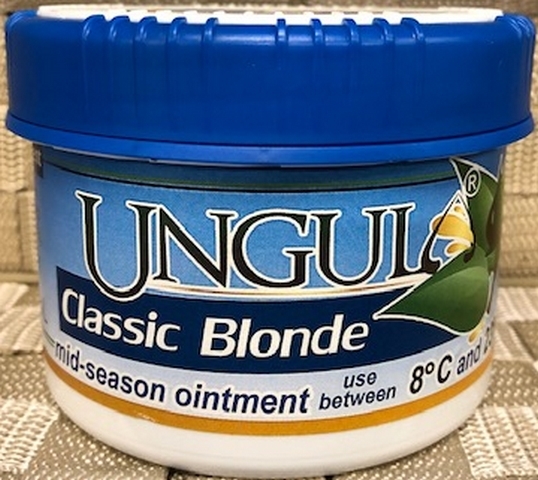 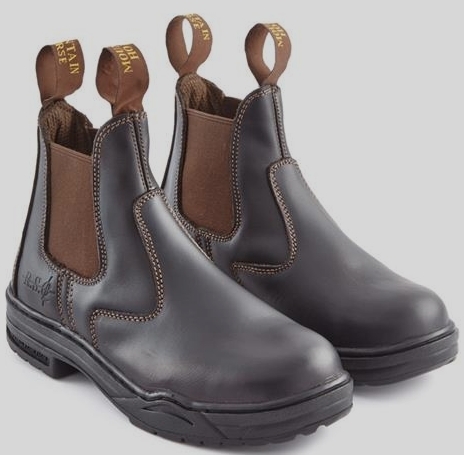 Ungula avoids the use of stockholm tar, acids, laurel or stabilisers & instead makes use of more effective essential oils & other natural ingredients.